In the eyes of the law, no worker should be routinely bullied in the workplace. It seems simple enough and yet, there are still sections of our society in which this sort of behaviour is common-place. Even in the most high-profile, publicly-scrutinised professions we see examples of culturally ingrained workplace misconduct. 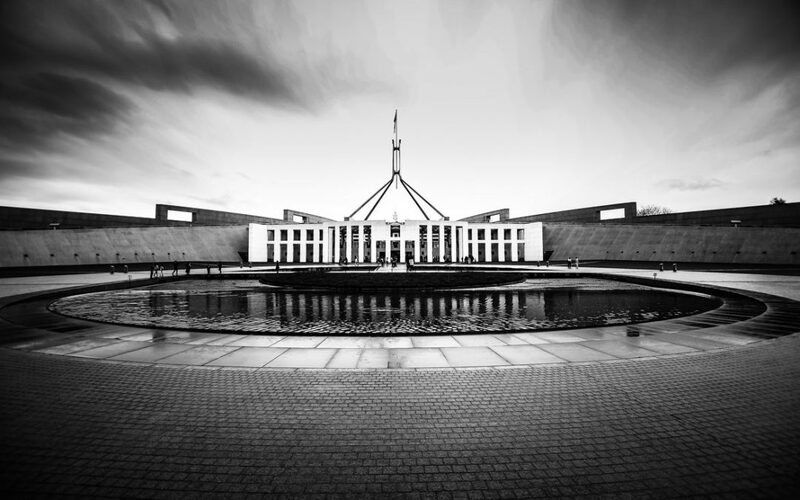 Recently, you may have heard about the reported allegations of workplace bullying amidst the leadership spill in Canberra. There are growing concerns that often misconduct is passed over as justified within certain fields, or is considered ‘just part of the job’. Speaking with the ABC, Michelle Tuckey, Associate Professor of Psychology at the University of SA, provided that while professional context can be useful in determining whether certain actions cross the threshold into workplace bullying, it certainly does not excuse it. Working under these sorts of conditions can have long-term effects on a person’s mental health and cause serious debilitating injuries, so it’s important that workers are aware of their legal rights, regardless of their workplace culture.